Evenflo Butterfly Car Booster Seat Just $14.92! Down From $28! You are here: Home / Great Deals / Amazon Deals / Evenflo Butterfly Car Booster Seat Just $14.92! Down From $28! Amazon has this Evenflo Butterfly Car Booster Seat for just $14.92 (Reg. $28)! 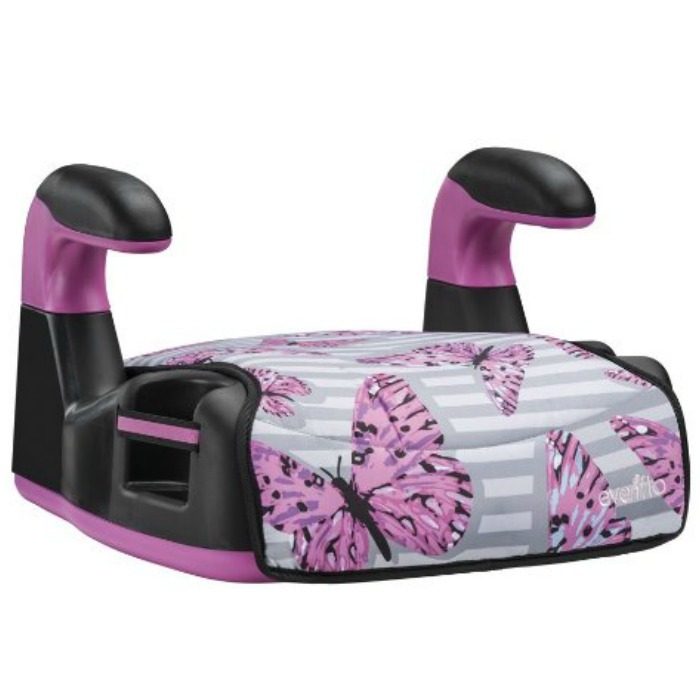 ​The Evenflo AMP Booster Seat is super cool, comfortable and durable! Let your child express their individuality and style with the bright colors and fun fashions while you know they are safe.